Please note: all dates/time subject to change due to weather, school-related events. Girls Novice - Thurs., May 16 @ West Haven HS – 3 p.m. 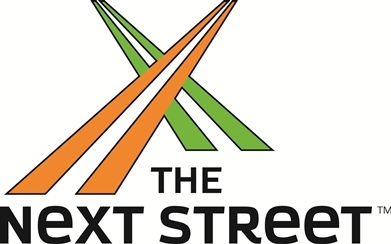 Boys Novice Meet - Fri., May 17 @Shelton HS – 3 p.m.
Championship Meet – Monday, May 20 @Lyman Hall – 2 p.m.
Championship Game – Thurs., May 23 @West Haven HS – 5:30 p.m.
Championship Game – Thurs., May 23 @West Haven HS – 7:30 p.m.
Championship – Wed., May 22 @Yale University – 10 a.m/1 p.m. Semifinals – Tuesday, May 21 @Piurek Field – 4 and 7 p.m.
Championship Game – Thursday, May 23 @Piurek Field – 6 p.m. Semifinals – Tues., May 21 @Biondi Field – 5 and 7 p.m.
Championship Game – Thurs., May 23 @Biondi Field – 7 p.m.
Championship Match – Fri., May 24 @Higher Seed – 6 p.m.
Tues., May 28 @Racebrook Country Club – Orange – 9 a.m.
Wed., May 29 @Hawk’s Landing – Southington – 8 a.m. 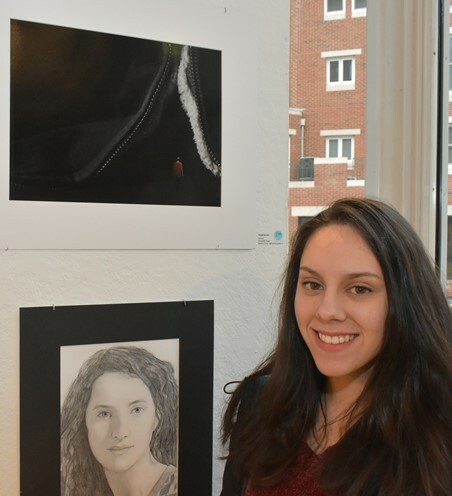 The 2019 SCC Arts Exhibition was held at the Creative Arts Workshop in downtown New Haven. More than 50 pieces of arts were exhibited. An awards ceremony was held on April 11 with a jury of professional judges presenting awards. Congratulations to the student-athletes who have earned All-Conference honors for the 2018-19 winter sports season (boys and girls basketball, boys and girls ice hockey, boys swimming, boys and girls indoor track, wrestling, gymnastics and cheerleading). 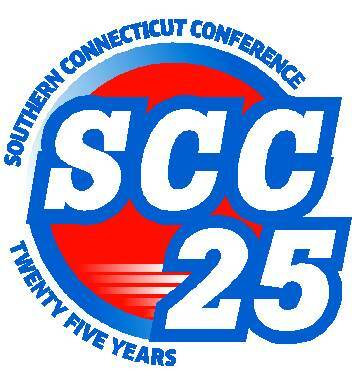 The 25th Annual SCC Scholar Leader Banquet will held on Monday, March 25 at Anthony's Ocean View in New Haven. Forty-six scholar leaders, as chosen by their respective school principals, were recognized for their outstanding scholarship and leadership in their respective school and external communities. With three SCC girls basketball teams (Daniel Hand, Hillhouse and Sheehan) playing in state championship games this weekend, this Turn Back the Clock segment highlights a three-day span (March 15-16-17) and some exciting girls and boys basketball action. Congratulations to the 2018-19 Winter Sports Player/Coach of the Year, presented by COS Now, the walk-in orthopaedic center of Connecticut Orthopaedic Specialists.